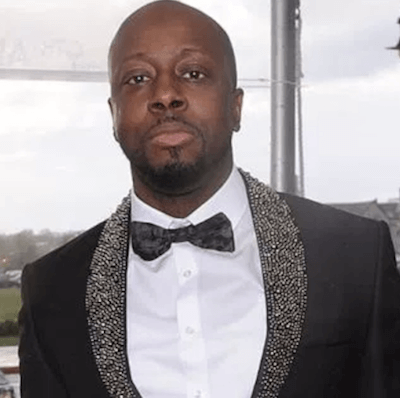 Wyclef Jean is a musical artist best known for his reggae-inspired hip-hop and his time as a member of the Fugees in the mid-90’s, where he churned out hits such as “Killing Me Softly with His Song.” What is lesser-known about the famed music producer, is his political activism. He has always been outspoken about the crisis going on in Haiti. So much so that he even ran for president of his home country. 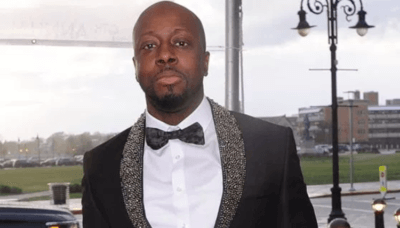 We caught up with him in Chicago and interviewed him all about his music career and his time in politics for TV One‘s Unsung. He discussed what it was like to work with Lauryn Hill while he was with the Fugees, what it was like being a solo artist and producing other music. After talking about his music career at length we got into the details of his activism, which it turned out, was the thing he was most passionate about. He was tired of seeing injustice in his country and after a devastating earthquake hit Haiti in 2005, he saw most developed countries do a poor job in providing aide to the millions of struggling Haitians who were affected by the disaster. Jean decided to use his fame and his powerful voice to draw attention to his home country and help his people. He ran for president, not having any previous political experience, but knowing his popularity and passion for helping the citizens of Haiti could be enough to get him elected. Jean has always been an interesting figure in the music world, his intense efforts to help Haiti after the earthquake are one of the things that set him apart as a true humanitarian. It was a pleasure to interview him and learn more about his life from his perspective! Check out more from Unsung here!